New wares available on Forever Escaping Boredom! Wisconsin's Burial Ground and Serbia's Dosis Letalis team up for 2 cold slabs of HNW destruction. 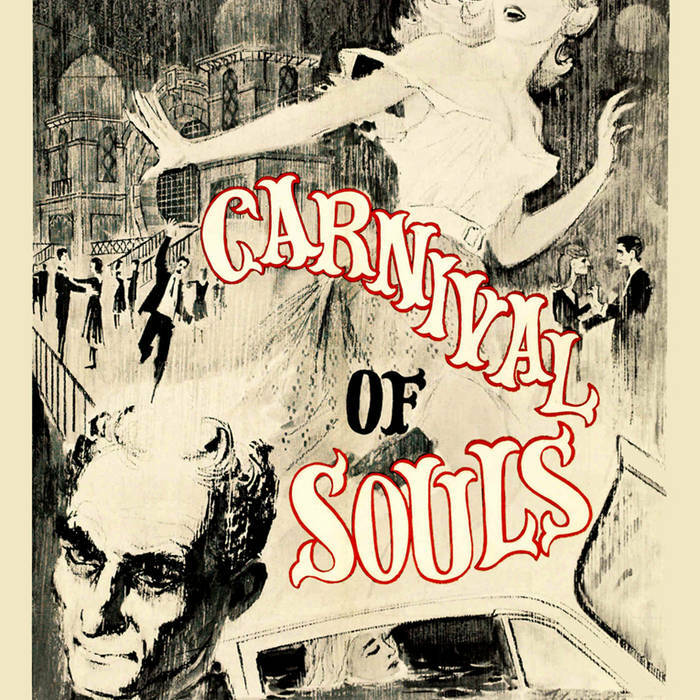 On this release they pay tribute to Herk Harvey's 1962 american horror film Carnival of Souls. After playing many shows at Hal McGee's apartment together (and most recently his apartment complex's racquet ball court), a collaboration between Trevor Luke and myself (Hal Harmon) seemed long overdue. I've always appreciated Trevor's minimal synthesizer approach and the variety of sounds he is able to produce with such limited gear. Despite quickly agreeing to his proposal, I had some reluctance. I generally dabble in the harsh noise realm and wasn't sure I would do justice to the material he entrusted me with. Throwing caution to the wind I tried to embrace the no expectation mindset approaching his pieces. I was pleasantly surprised with the results. 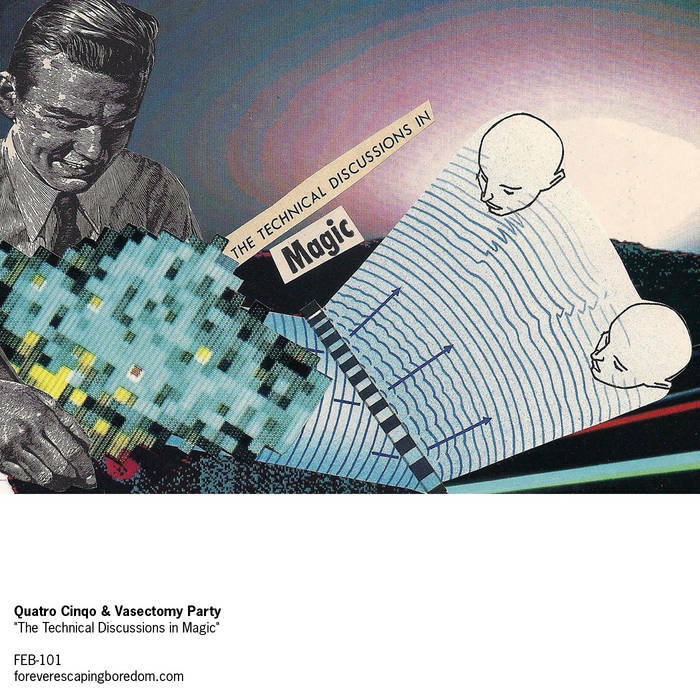 Presented on ultra limited edition lathe cut postcard record with additional tracks on an accompanying download. Only 10 records cut.